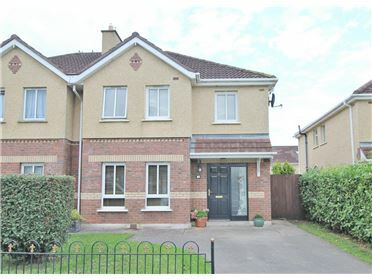 Appleton Property have great pleasure in presenting this wonderful family home located in one of the long standing highly regarded developments in Kilcullen, Bishop Rogan Park. 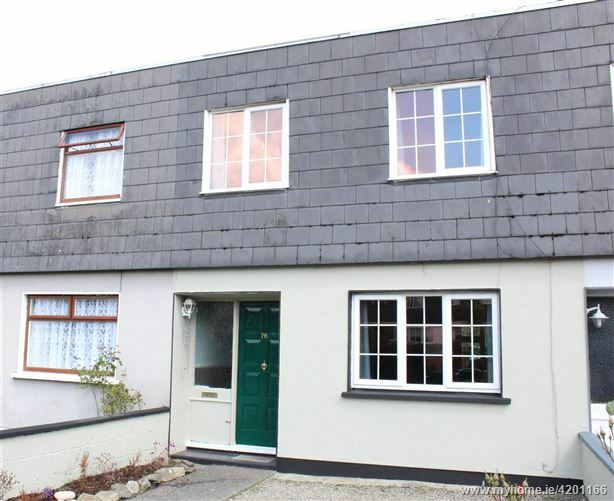 This terraced home comes to the market with an open plan ground floor incorporating modern kitchen with tiled floor extending into livingroom with oak flooring. 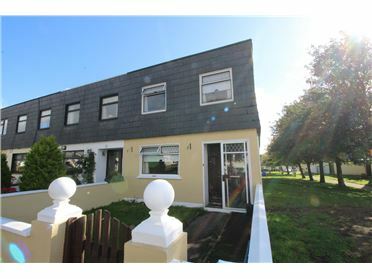 On first floor level there are three bedrooms, two doubles and a large single and tiled family bathroom with full suite and instant electric shower. 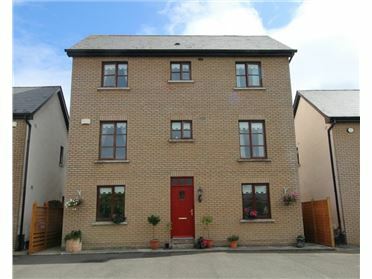 Bishop Rogan Park is a residential enclave within easy walk of Kilcullen Town Centre and its schools and amenities. 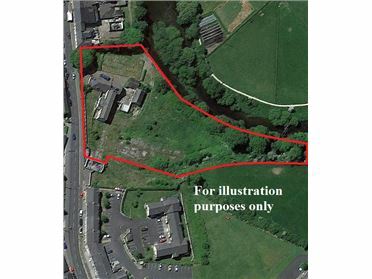 Number 78 is not overlooked to the rear and faces a green area to the front. 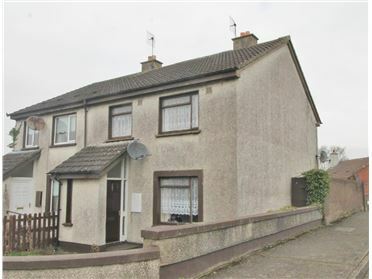 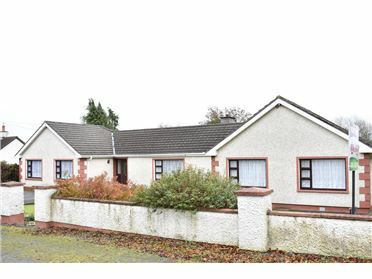 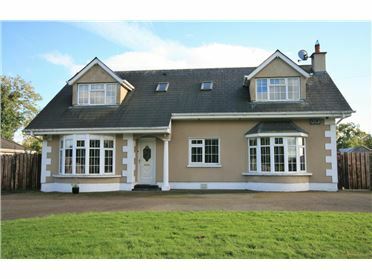 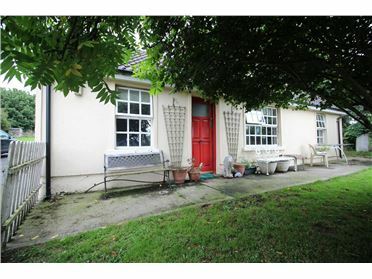 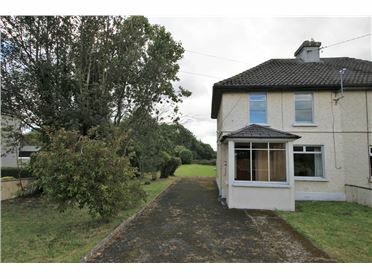 With front garden in lawn and low maintenance rear garden with large ship lapped shed this property will appeal to those seeking an affordable family home in an established well regarded area convenient to all Kilcullen has to offer. 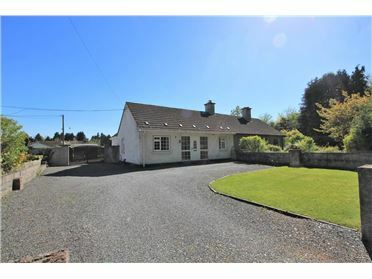 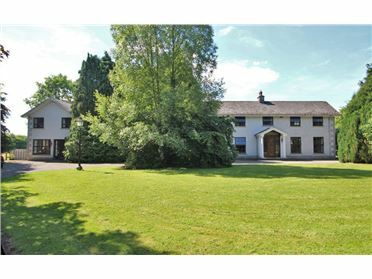 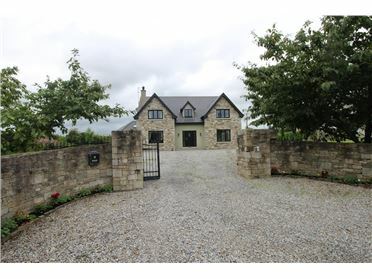 Kilcullen is a very popular location within easy reach of Dublin on the M9, with frequent bus route to the larger town of Newbridge and Dublin City. 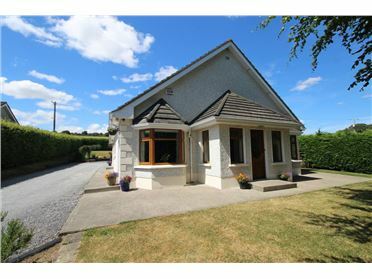 Kilcullen has a newly extended primary and secondary school, a broad range of clubs and associations, a wide range of shops, pubs and eating establishments and has everything required for everyday living within easy reach. 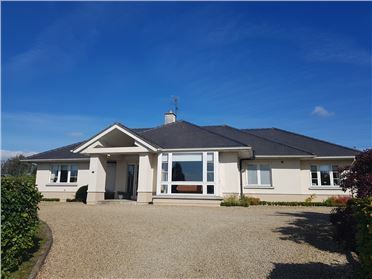 Larger shopping needs are catered for in nearby Newbridge and Kildare with the White Water Shopping Centre and Kildare Village Outlet centre a short drive away. 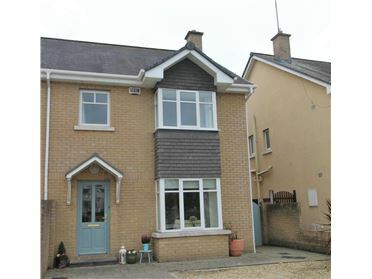 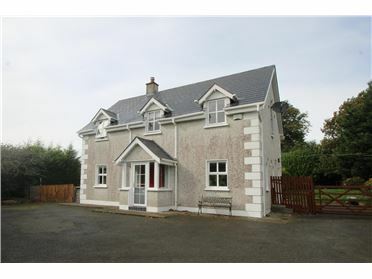 Properties in Kilcullen in this price range are few and far between, interested parties are well advised to view early as interest in a three bedroomed home at this price point in Kilcullen will be brisk. 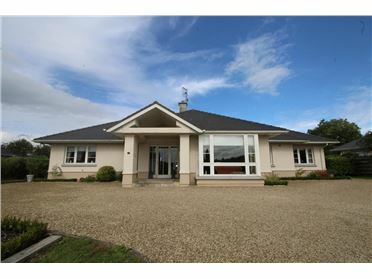 Viewing strictly by appointment with sole selling agents Appleton Property. 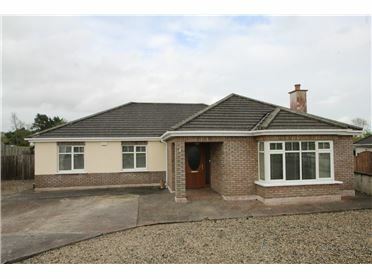 Bright tiled entrance hall way with glass panel to side door, staircase with access to kitchen and livingroom. 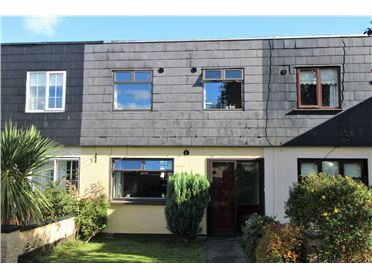 New Modern Kitchen with tiled floor, open plan, integrated hob, waist level oven, plumbed for washing machine, dishwasher.